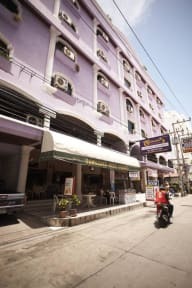 Sawasdee Sunshine i Pattaya, Thailand: Reservér nu! 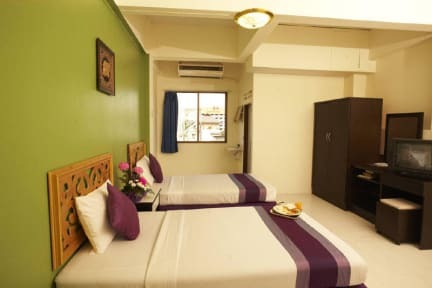 Sawasdee Sunshine makes it all possible among the exotic paradise by offering you the comfort, traquility and indulgence. From here you can discover a land with rich culture, steeped in tradition and full of surprises. We offer hotel package specially tailored to customer preferences an budgets, Travel, Restaurant, and activities complement. You can enjoy unique live of leisure and tourism products.